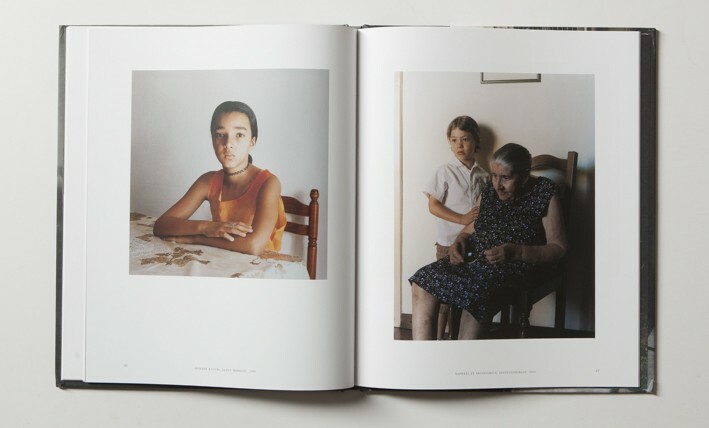 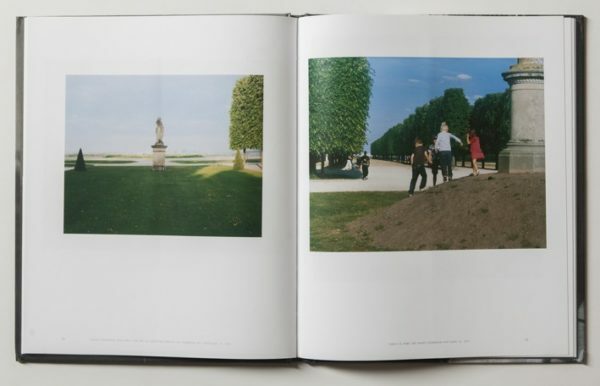 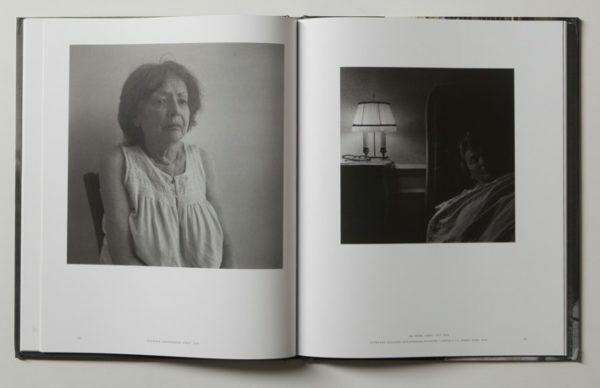 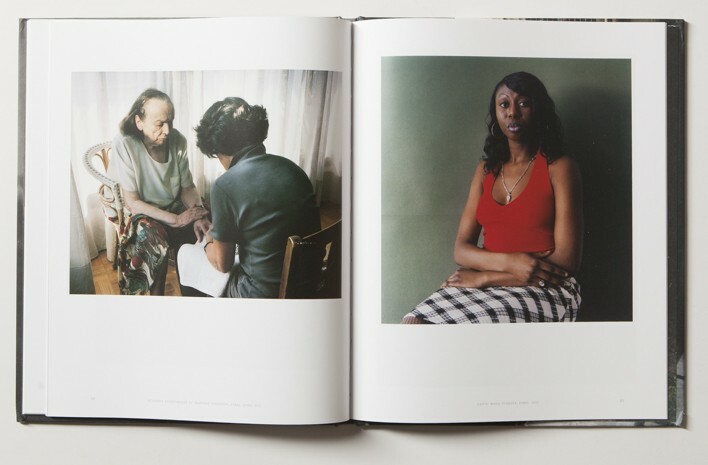 Testi di Jean-Francois Chevrier e Eric de Chassey, prefazione di Kathleen S. Bartels, introduzione di Jeff Wall. 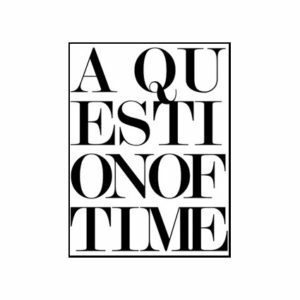 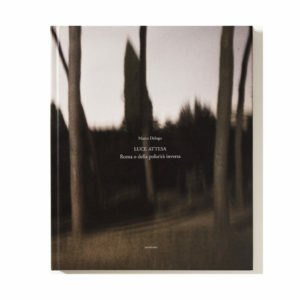 Winner of the Henri Cartier-Bresson Award 2013, Patrick Faigenbaum has always situated his work in the heart of the pictorial tradition, emphasizing the expressive power of photography and its positioning in the history of art since he reached the international fame in the mid-80s through the portraits of aristocratic Italian families. 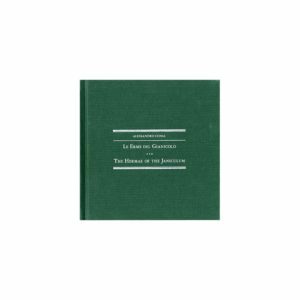 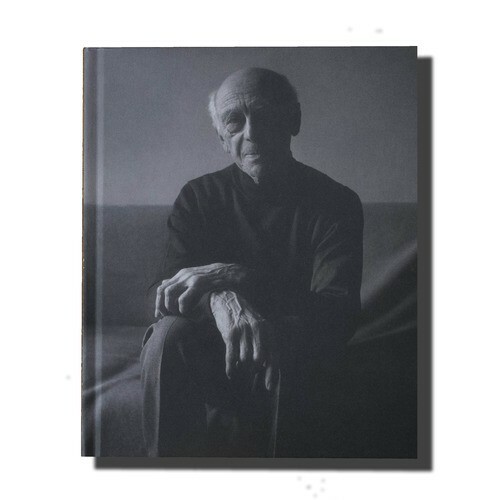 This volume presents the work of French photographer through 30 photographs in black and white and 21 color photographs that trace his career. 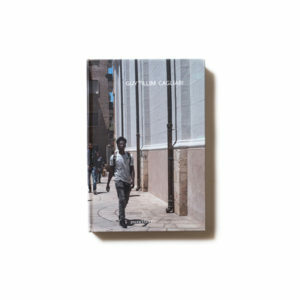 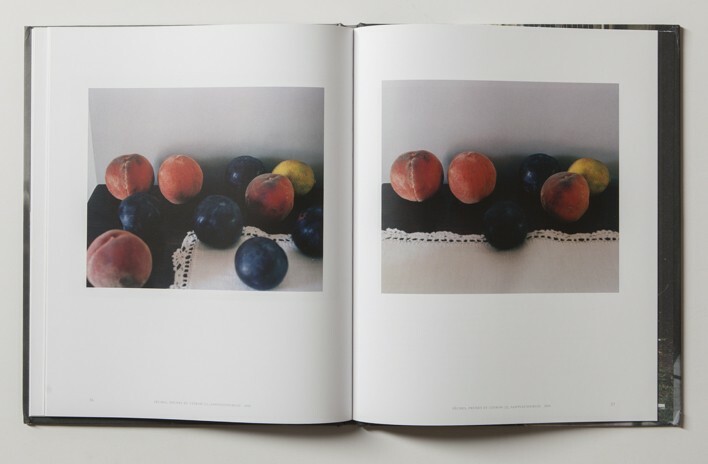 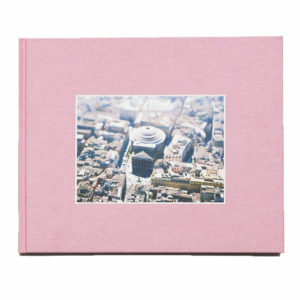 The photographs in this book were in 2013 in the middle of two important exhibitions: at the Vancouver Art Gallery, with an exhibition curated by the director Kathleen S. Bartels and Jeff Wall, and the French Academy in Rome, an exhibition curated by Jeff Wall in collaboration with Jean-Francois Chevrier and that was part of the institutional circuit of the twelfth edition of FOTOGRAFIA – International Festival of Rome. 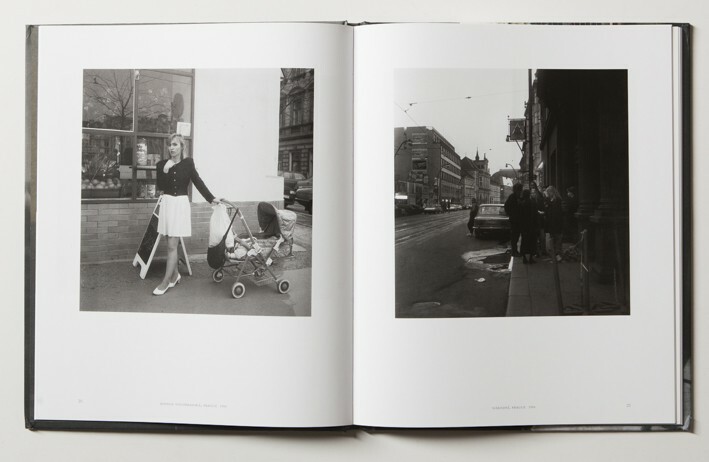 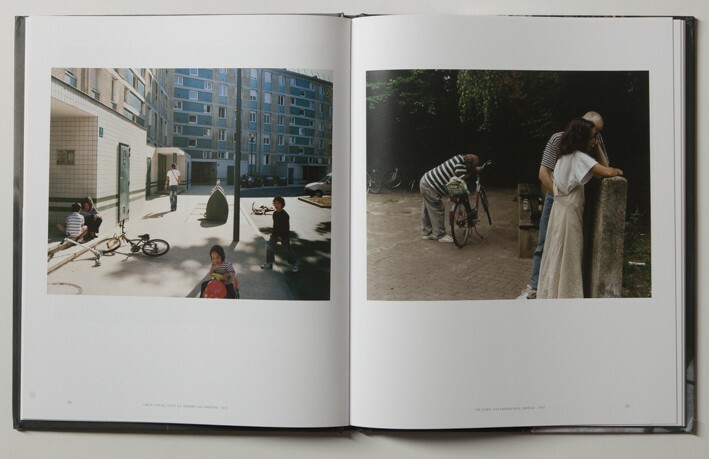 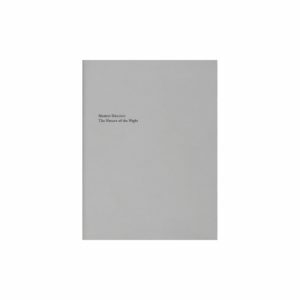 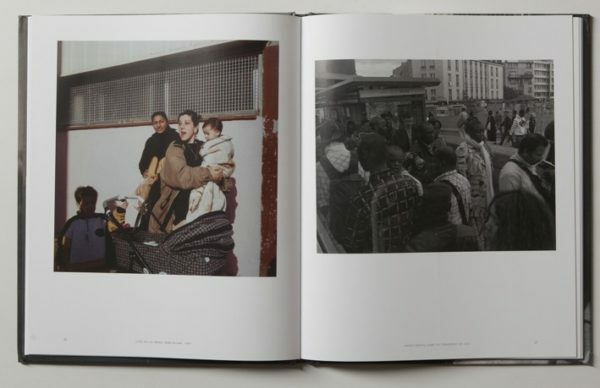 Text by Jean-Francois Chevrier and Eric de Chassey, forewords by Kathleen S. Bartels, Introduction by Jeff Wall.